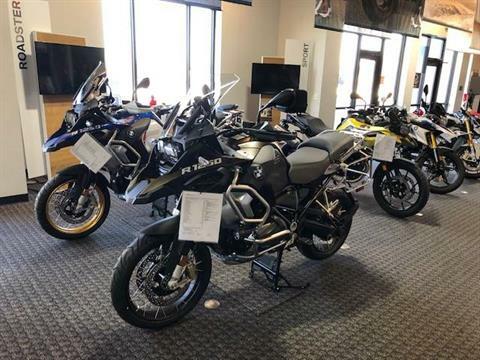 BMW of Omaha has been around since 2004, offering brand new BMW motorcycles for sale at incredible prices. We would love to get you into one of these incredible motorcycle that you will truly enjoy. 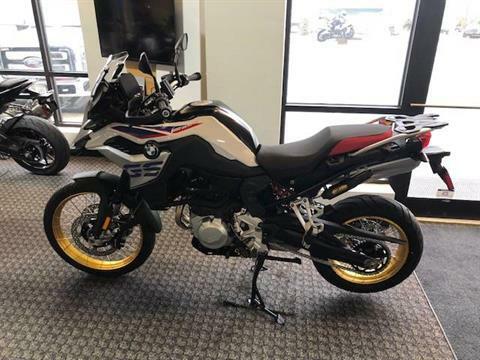 Also check out our custom parts department form to order something specific to make your new BMW motorcycle precisely what you have in mind. Additionally check out our incredible section of used vehicles for sale. You might find something that fits your style of riding. We only offer the best in quality that we thoroughly inspect and because of this, our inventory keeps changing so it is best to come down and stop by to see for yourself. At BMW of Omaha, we offer online secure financing to help speed up the process of the paperwork we all must go through. Instead of spending all day Saturday in the office doing this paperwork, you can do it online, and spend Saturday with the wind in your hair on your BMW motorcycle or scooter. ALL NEW KALAMATA EXCLUSIVE MODEL. 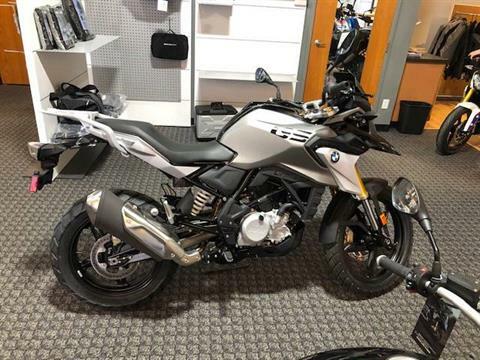 136 HP 106 FT LBS OF TORQUE R1250 GSA PREMIUM PACKAGE! 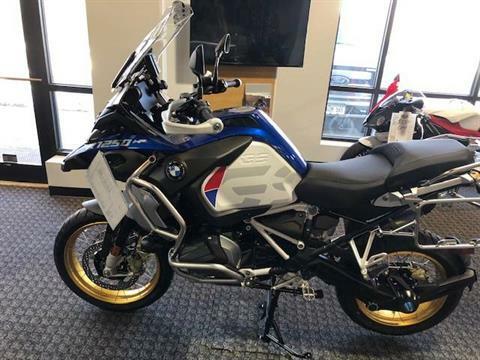 136 HP 106 FT LBS OF TORQUE R1250 GSA EXCLUSIVE AND PREMIUM PACKAGE! motorsport hp over 100ft lb of torque! WITH EVEN MORE DRIVE FOR ADVENTURE. FULLY LOADED HP GS1250! 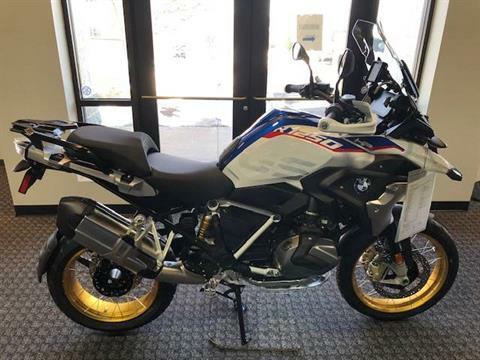 136 HP 106 FT LBS OF TORQUE R1250 GSA HP PREMIUM PACKAGE!